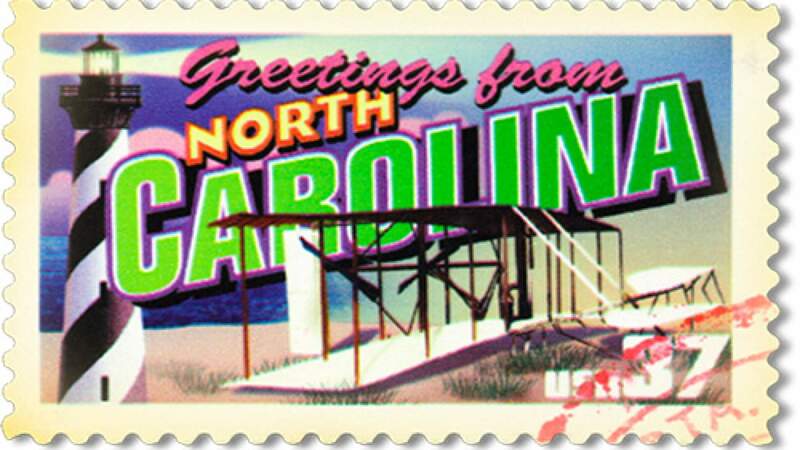 The North Carolina Department of Commerce needed a single repository of all economic data for the state and its regions. As the state’s lead economic development agency, providing easy access to this information is critical in helping regional and local economic development partnerships create policies and strategies to spur statewide economic growth. Zencos created a system that provides a single view of the state’s economic development data. Leveraging analytics and reporting, companies, as well as state, local and regional agencies can identify the best relocation opportunities. “Zencos has tremendous SAS expertise, and they were able to help us integrate SAS with GIS to develop a system that increases our users’ speed and efficiency,” said Allan Sandoval, Director of Information Delivery for the Labor and Economic Analysis Development Division of Commerce. With approximately 80% of initial business site selection being done online, this system provides direct access to all of the comprehensive data a business would need to make a relocation decision – making it easy for companies to choose North Carolina. By providing online access to analytics and readily available information through this global service, the state had an effective $6 million in cost savings in the first five years through a reduction in resources and time spent on economic development activities. The North Carolina Economic Development Intelligence System (EDIS) developed by Zencos and SAS was selected as one of InfoWorld’s Top 100 IT Projects, and received the URiSA award for Exemplary Systems in Government. Zencos has tremendous SAS expertise. They were able to help us integrate SAS with GIS to develop a system that increases our users’ speed and efficiency.